How can gender imbalance, systemic in all industries, be properly addressed? In the light of the #MeToo campaign, the publication of BBC’s top earners and the Equality Act gender pay report, panellists Andrew Adonis , Yasmin Alibhai-Brown, Erica Wagner and former Orwell Prize winner AT Williams discuss what should, could and can be done to achieve true and lasting equality, chaired by Boyd Tonkin. 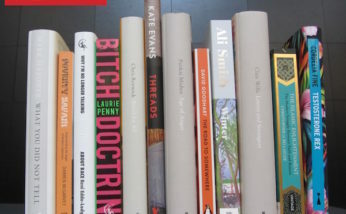 The shortlist for The Orwell Prize for Books will be announced at The Bath Festival on 18th May. In the meantime, check out the longlist.